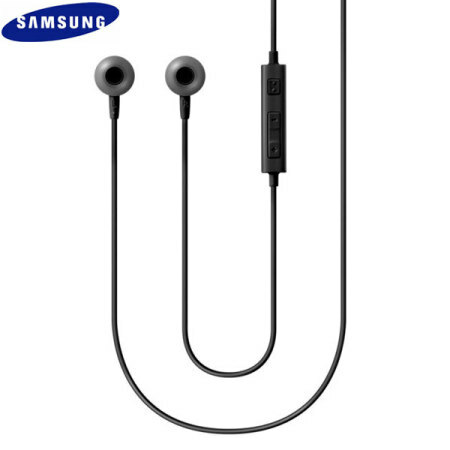 These in-ear headphones come with different size ear inserts for a comfortable fit. The sound is clear and we'll balanced, but a bit more bass would be good. I'd prefer the in-line volume and mute control to be further from the ear-pieces so I can see them. The delivery was excellent. The headphone is just what my dearest needed. Perfect! !